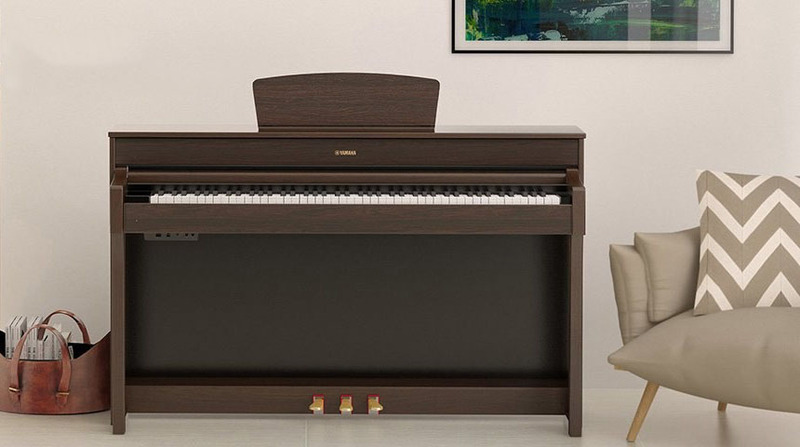 Yamaha has added to its Arius line of digital pianos with the introduction of its new flagship YDP-184 and slim YDP-S34 models. One of the key improvements in the new instruments, compared with previous models, is the addition of the meticulously sampled and highly realistic Yamaha CFX concert grand piano sound. The top-of-the-line YDP-184 is the most advanced Arius yet. It’s aimed at intermediate and advanced piano players for use in the home or in education. Compared to the YDP-181, this flagship model has double the polyphony at 256. Other new features include Yamaha’s Virtual Resonance Modelling (VRM) technology, high-quality digital effects, 30W-per-side sound system, and a 250-song, 16-track recorder. The instrument’s user interface is intuitive, highlighted by a full LCD and button panel discreetly located to the left of the keyboard. The new YDP-S34 is the other new Arius model. 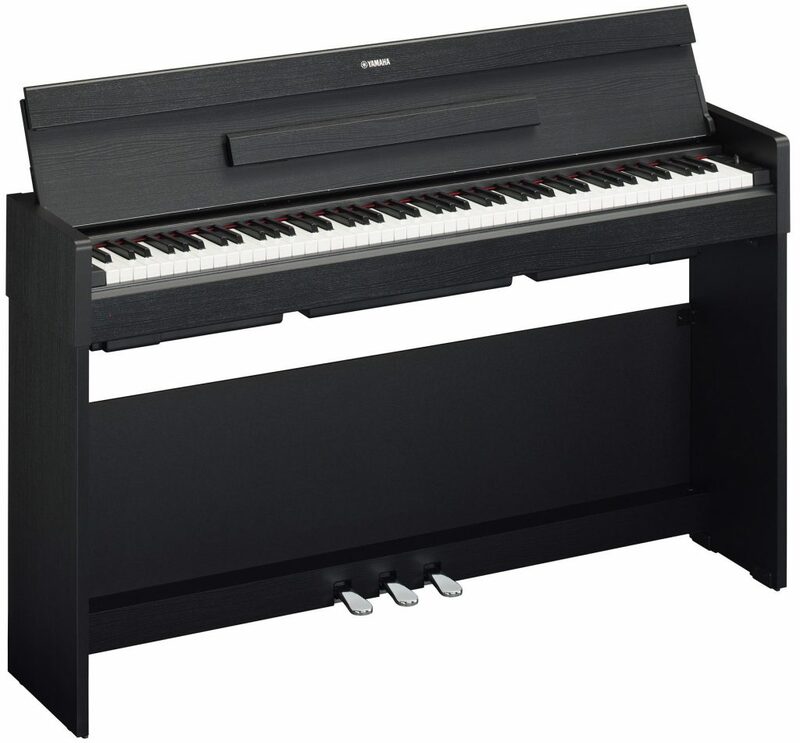 This slim digital piano features an ingenious lid which transforms into a flat work surface when closed. The S34 may be small, it provides a big and realistic sound thanks to its high resolution sound system. It features Yamaha’s GHS keyboard action, and 192 notes of polyphony. The YDP-184 will retail for $2799, available in October 2018, and the YDP-S34 for $1499, available in April 2018.